Gov. Akinwunmi Ambode of Lagos State on Wednesday said a bill seeking to amend the High Court law was underway, to meet up with the rising population of the state. Ambode spoke in Alausa, Ikeja, at the swearing-in ceremony of three judges of the High Court of Lagos State. He said that the bill, when passed and signed into law, would increase the number of judges in the state to 120 from 59. “In order to address the challenges of the growing population and the attendant increase in commercial transactions and disputes, we have sent a bill to the state House of Assembly seeking to amend the high court law to fit the number of judges in this state at 120 from the present 59. 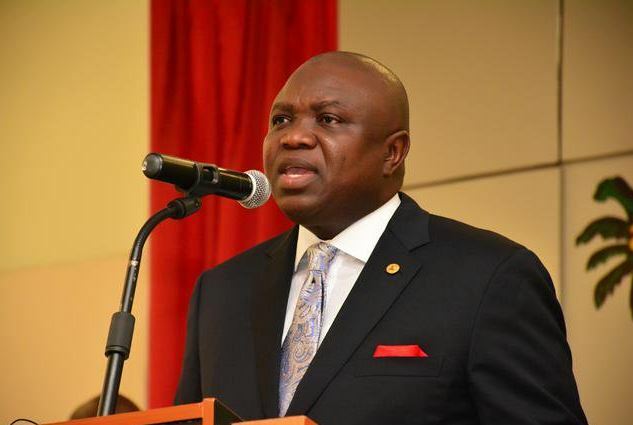 “We expect this to be invariably considered and passed very soon,’’ Ambode said. The governor said that these were some of the new innovations that would further position the state judiciary to meet the challenges of dispensing justice quickly and speedily. “By 2050, Lagos State will be the third largest city in the world with a population of 50 million; right now we are just about 24 million. “So, obviously if we are the fifth largest economy in Africa right now and we are striving to become the third largest economy, it means to tell you the commercial activities and disputes that will be taking place. “We need to build a framework immediately to have a justified reason for us to increase the pool of our judges and also improve on the institutional framework surrounding the judiciary,’’ he said. The governor admonished the newly appointed judges to be fearless in the discharge of their duties and to always allow professional ethics to govern their acts and utterances within and outside the court. “You must determine and discharge justice with independence and impartiality through the oath you have just taken, which is neither an empty ritual nor a matter of mere formal proceeding. “It is an open demonstration of commitment in the form of making a solemn and formal promise in which the oath taker will be held accountable not only to the judiciary, the state and the country but also to your creator. “The oath is a commitment of loyalty and service to the people of the state which has its roots in the constitution of Nigeria,’’ the governor said. 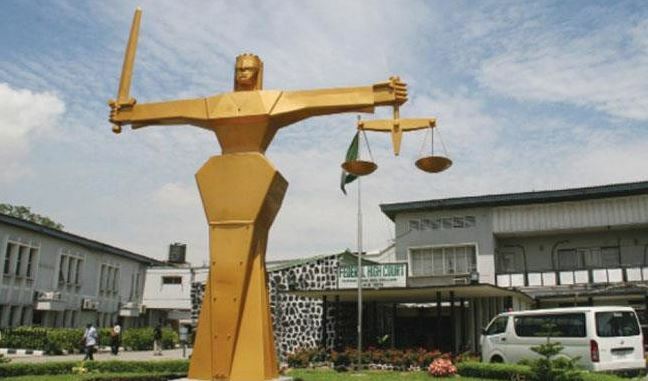 Earlier, the Chief Judge of Lagos State, Justice Opeyemi Oke charged the new judges to be firm, truthful and unwavering in the discharge of their duties. The new judges sworn are Justices Sururat Oladunni, Olukayode Ogunjobi and Yetunde Pinheiro. In a vote of thanks, Oladunni, who spoke on behalf of the new judges, appreciated the governor for finding them worthy. She pledged that they would remain committed, focused and be incorruptible.